Sunanda Banerjee chaired a session on the use of fuel ethers as a smart way to use bio-ethanol at the World Biofuels Markets in Rotterdam (22-24 March). 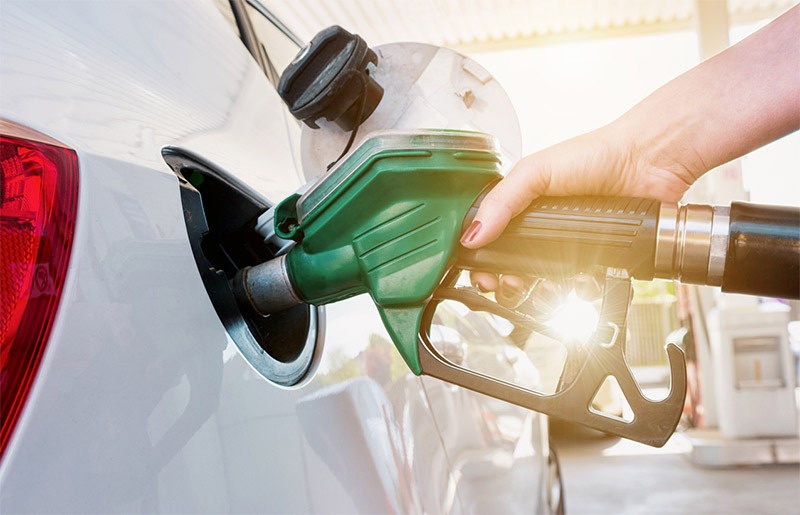 Studies by independent consultants have demonstrated that the use of bio-ethers ETBE and TAEE in automotive fuel offers additional CO2 benefits over direct ethanol blending, thereby reducing companies’ carbon footprint, and contributing to the improvement of air quality. Please visit the dedicated section ‘EFOA presentations at past events’ to download the three presentations that were given.